To start the Water Only Washing method, you must first completely clarify your hair of any product build-up with either a clarifying shampoo, apple cider vinegar rinse, or clay wash. Then massage the scalp daily and do daily water rinses, until the sebum has completely coated your hair strands from root to tip. This can take several weeks. 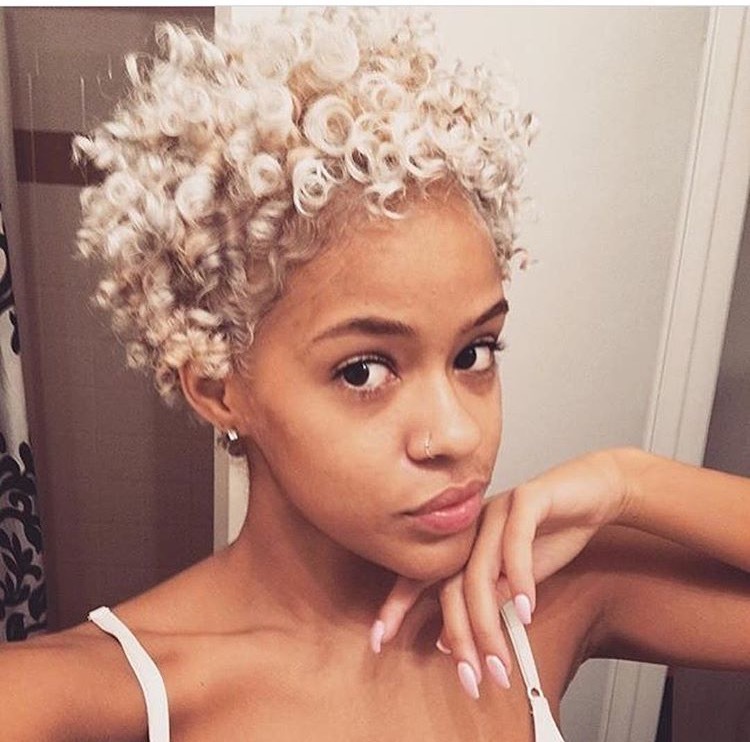 Once your hair is fully coated, you can water wash n go each day, detangling with your fingers or a seamless tool. While you can find lots of people who’ve tried this method and sing its praises, there are also those who have tried this method, and experienced negative effects. Some report clogged hair follicles that result in slow hair growth, itchy scalp, and dryness. Others report waxy buildup, a grey tinge to their hair, and bad smelling hair and scalp. 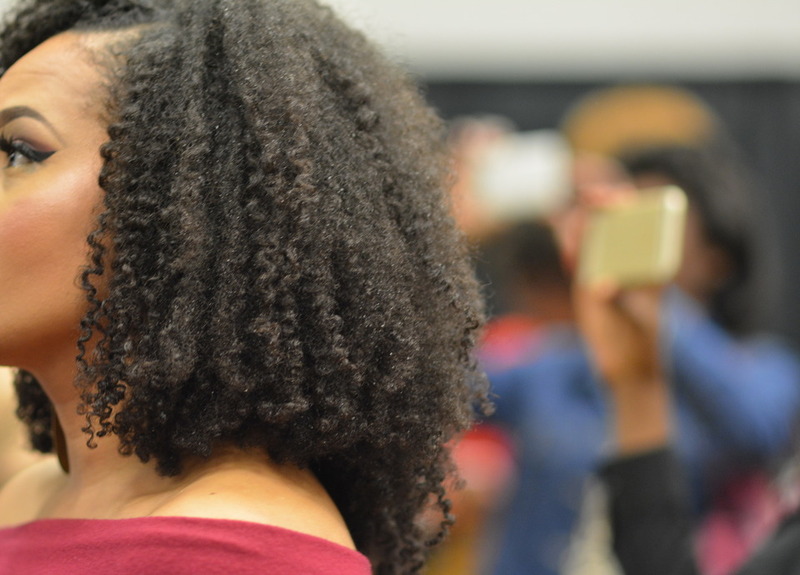 When these issues occur, many WOW advocates recommend introducing some plant-based products into your regimen, like plant-based deep conditioners, leave-in conditioners, and hair rinses. While the Water Only Washing method is not recommended by the pros, it’s hard to deny the videos and blog posts describing hair bliss by following this regimen. 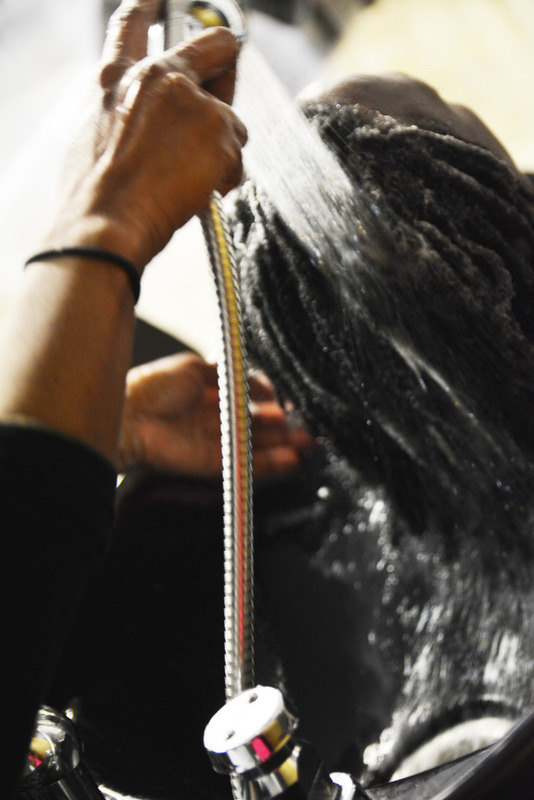 Have you heard of the Water Only Washing method? Would you try it?